The industry's first fitness genomics certification is here. 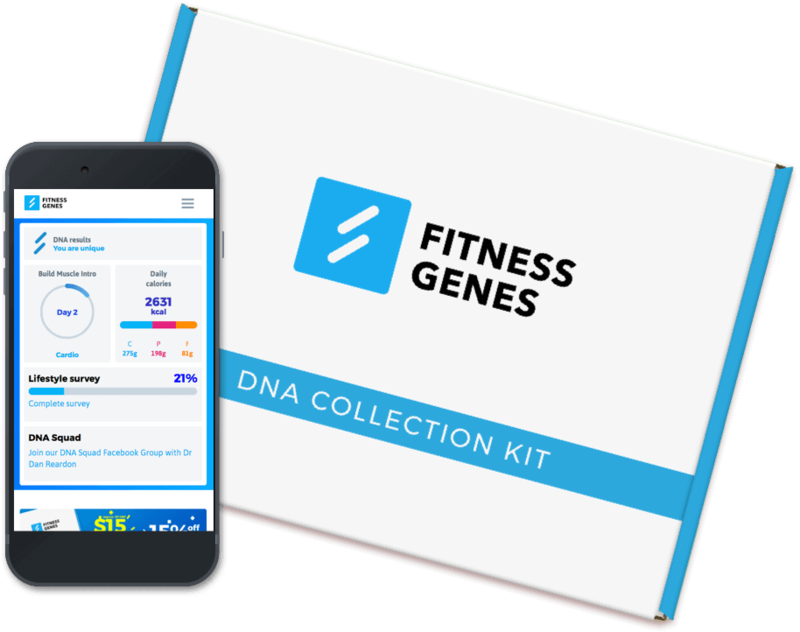 Learn how DNA can help you to personalize your clients’ workouts and diet to achieve better results. To kick things off we start with a refresher on the key elements of nutrition and exercise. Your introduction to DNA. What is it, what does it encode for, and how does genetic variation occur? 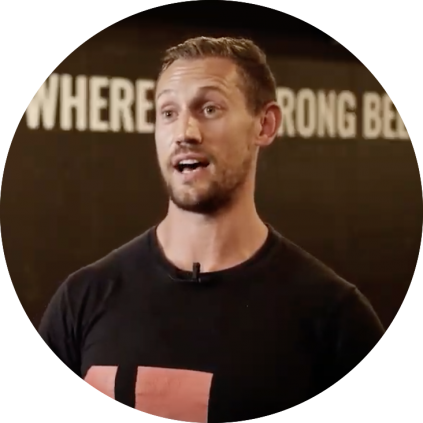 Discover the possible insights that DNA analysis delivers and how to apply these to a workout or nutrition plan. Learn how to effectively integrate FitnessGenes into your current practice to maximize client uptake and ultimately value delivered. Click the image to download our most recent original research paper on obesity related genetics and how knowing this information will help tailor your clients eating behaviour and exercise intensity. 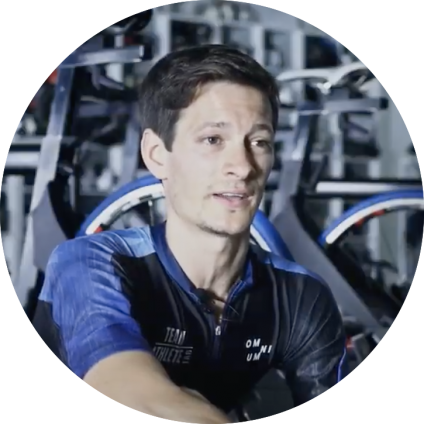 "It is, in my opinion, the most advanced system in the health and fitness market at the moment". "I've been in the industry for ten years, and I wish that I had this ten years ago because I'd know straight away what clients need". "Understanding my clients is of paramount importance to their progression. 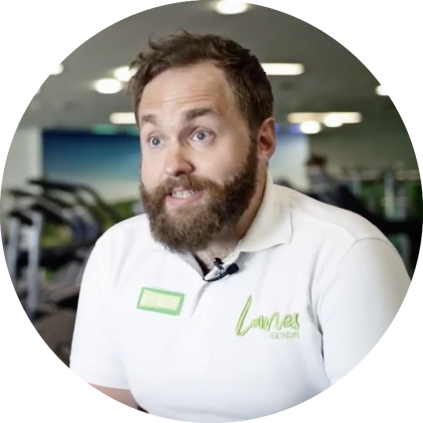 By working with FitnessGenes we can set a whole host of parameters that dictate how well they will progress". 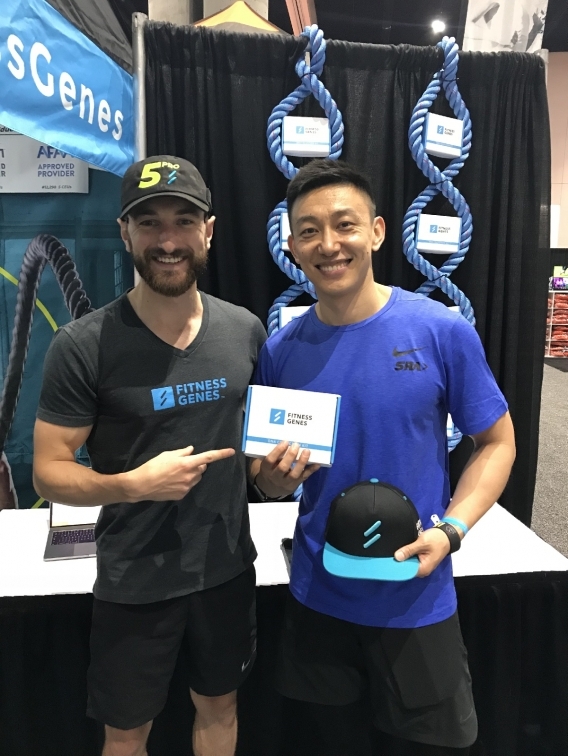 Completing FitnessGenes Pro will also qualify you for our official affiliate program, helping you to achieve better client results, drive recruitment and increase revenue. For professionals with an existing FG analysis or who only want the education benefits. For professionals who want the full experience. Use the analysis for yourself or a client. 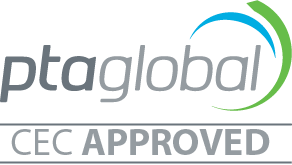 For professionals who want the full experience and have an existing report from a 3rd party DNA analysis. 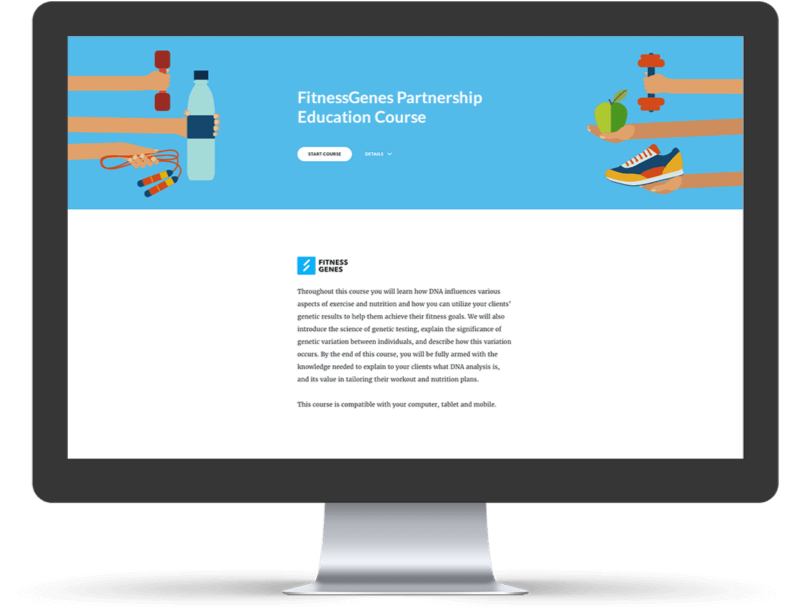 Join the FitnessGenes Pro Education newsletter where we'll keep you posted with the latest and greatest fitness and nutrition, genetics news!